Nosiola grapes undergo a soft pressing process, leaving the skins in the must to permit the extraction of the primary aromas of the variety. The separation of the must occurs naturally. Then the wine rests patiently in seasoned acacia barrels until the end of its fermentation, laying on the yeasts until May-June of the following year. The aging process finally terminates one and a half year later in ancient Rhenish bottles. 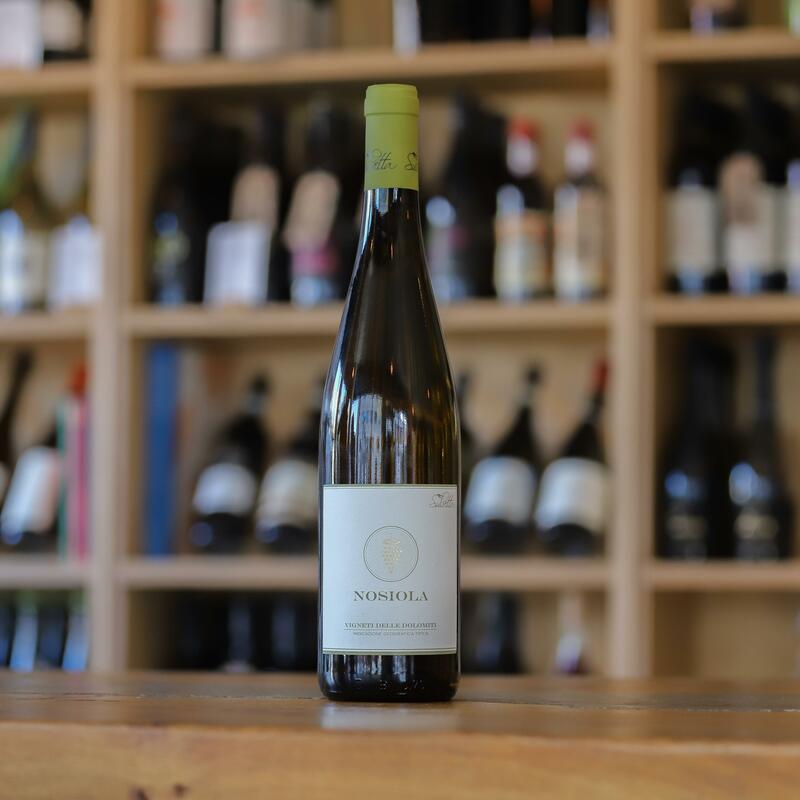 Salvetta's Nosiola is best served at a temperature of about 15 degrees. it is excellent with starters and fish. However, thanks to its defined structure, it is recommended also for combinations with dishes with stronger flavors. TASTING NOTES: Aromatic and well structured, full-bodied wine. Ausonia - Trebbiano d Abruzzo 'Apollo"